Somerville’s Nick Ortolani won The People’s Battle, the inaugural stand-up comedy tournament run by ImprovBoston. The Friday night finals, which ended the two-month competition, featured eight comedians (down from a starting field of 80) performing for the prize package, which included a run of headlining shows at the comedy theater. 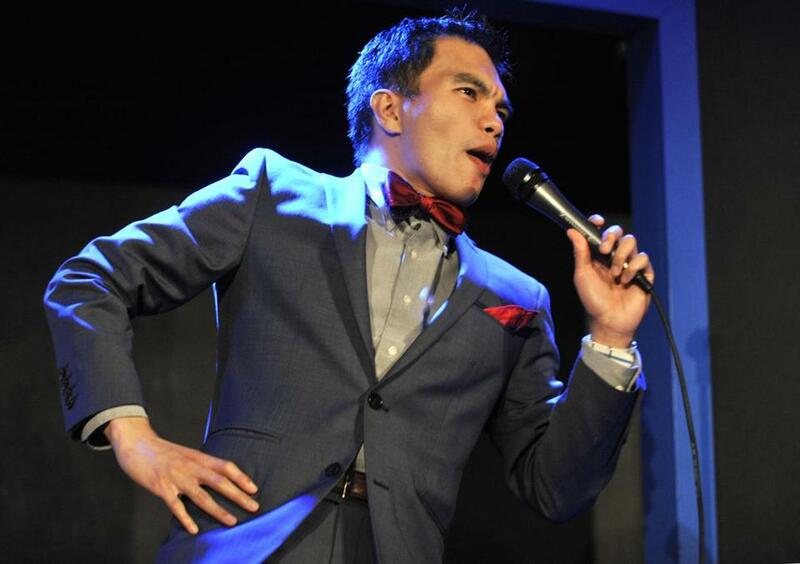 Runners-up were Jere Pilapil, who came in second (despite his snazzy bow tie), and Caitlin Durante, of the sketch comedy group the Baby Giraffes, who came in third.